We've been rearranging our house and it's driving me bonkers! My little creative corner has shrunk and I'm in denial about it. 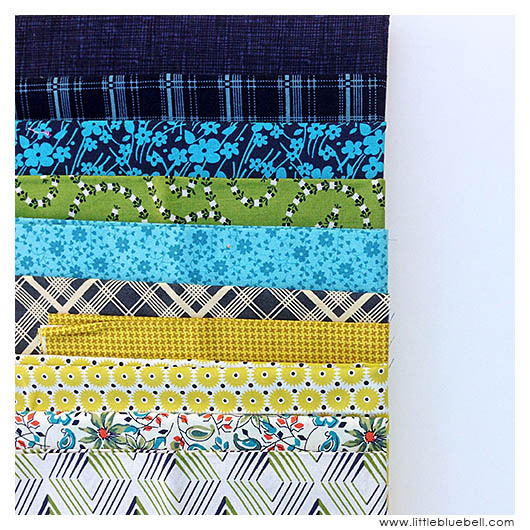 Seeking solace, I walked over to my fabric cupboard and pulled out fabrics that felt comforting. This is a hug from my fabric fairy godmother. She whispered, "everything will be ok. Why don't you sit down and make something?" 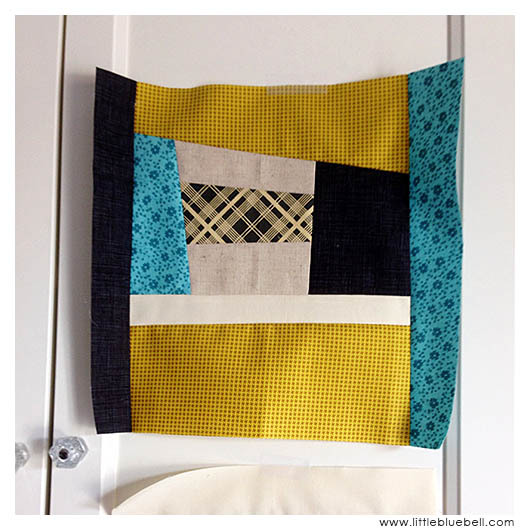 I followed this great tutorial by Svetlana of S.O.T.A.K handmade. 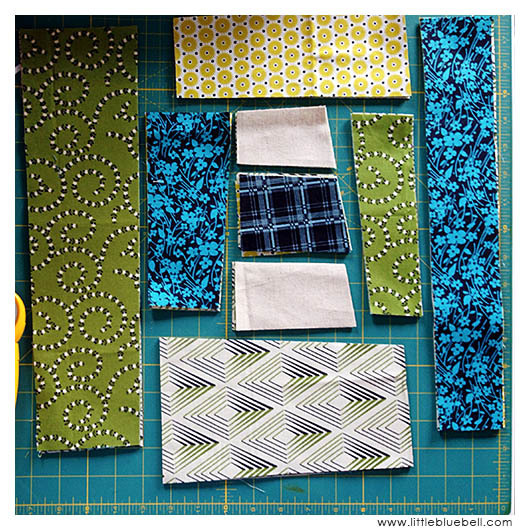 There is no pattern, you make a stack of fabrics and cut them up and then mix up the order of prints. I really liked making intentional, but unmeasured cuts. Normally I spend a lot of time placing each color and each print exactly where I want it. I liked the feeling of serendipity when I sewed everything together and it just worked. I made two stacks and ended up with 12 blocks. Then I added some sashing and borders and the next thing you know I had a quilt top. 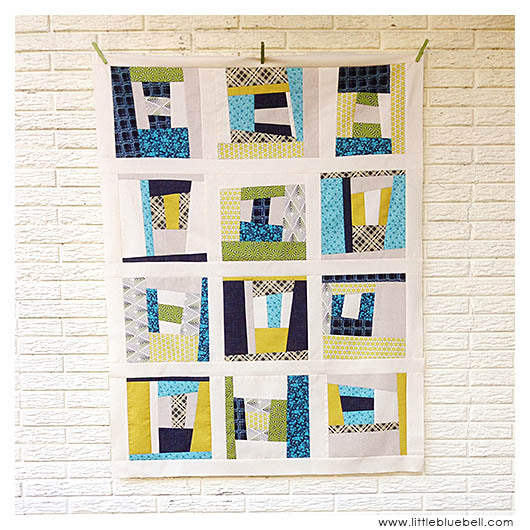 I adore the look of this type of quilt and Svetlana's tutorial made it so easy. Love it! The piecing style reminds me of this quilt I started ages ago (http://thelifeofmegananne.blogspot.com/2011/06/weave-me-sunshine.html) and NEED to finish. Nice. Sorry about your sewing space. Now those are the voices in your head to listen to. It's beautifully fresh and lovely. There is much peace in creating. Your quilt top beautiful . Couldnt go wrong with that fabric pull!! visiting you from Molli Sparkles and I have to say your quilt looks great.